Made his debut with KKS Novum Lublin (Poland), 3 Liga, during the 2008-09 season. Signed for the remainder of the season by MKS Dabrowa Gornicza. Signed for the 2013-14 season by MCKiS Jaworzno. In March'14 signed by Kotwica Kolobrzeg. 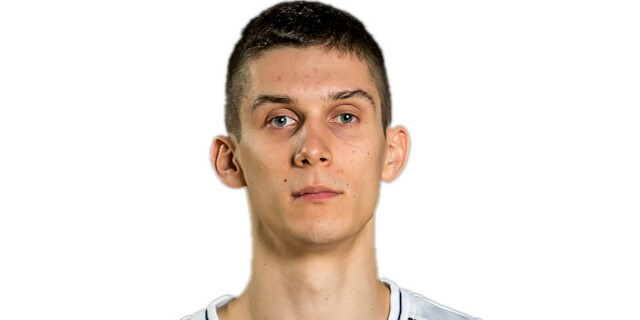 Signed for the 2014-15 season by PGE Turow.